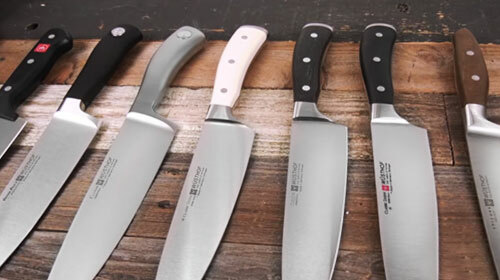 Here is a look at Wusthof's complete lineup of knives. 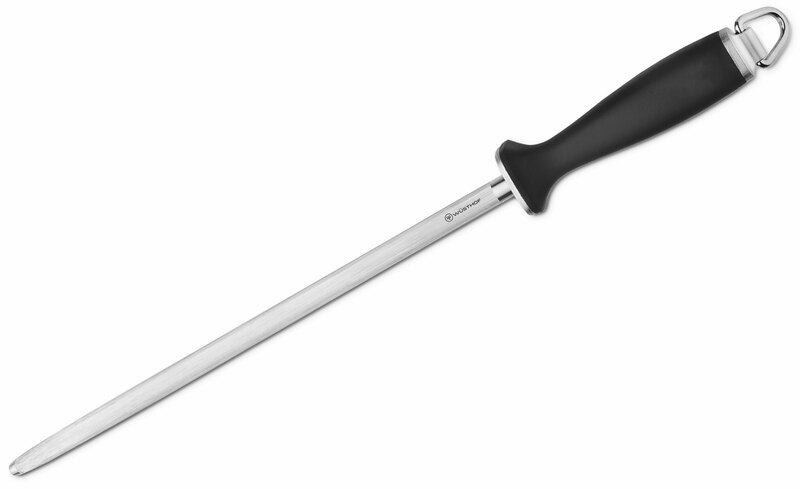 We will review the Classic, Ikon series, Culinar, Grand Prix, Gourmet, and Professional or Pro series. 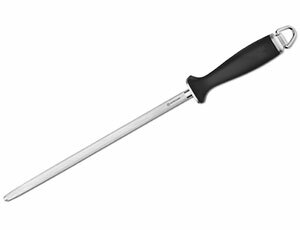 Honing, sharpening, and polishing your Wusthof can be done daily, quickly, and easily, using one of these options shown in this video. 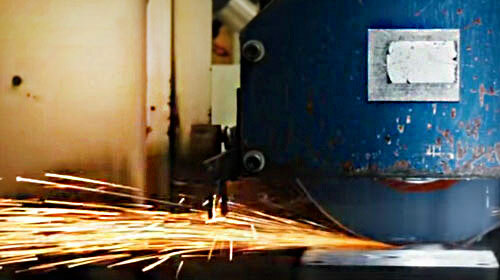 Take a glimpse into the Wusthof factory in Solingen German to see how all of their world famous cutlery is born. 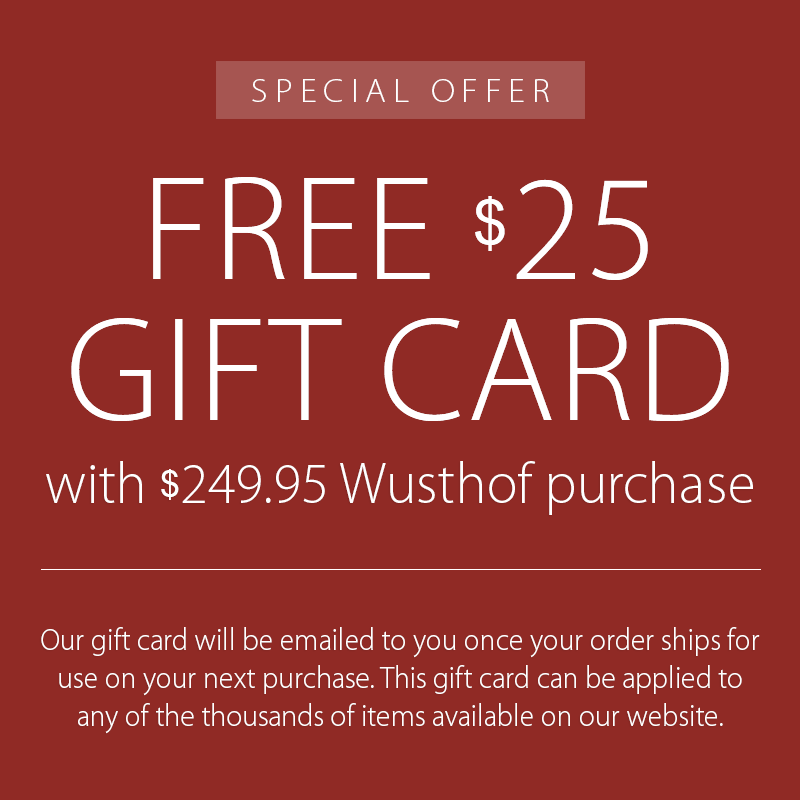 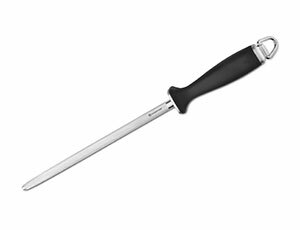 Honing your chef knives is the easiest way to keep your Wusthofs sharp and in working order. 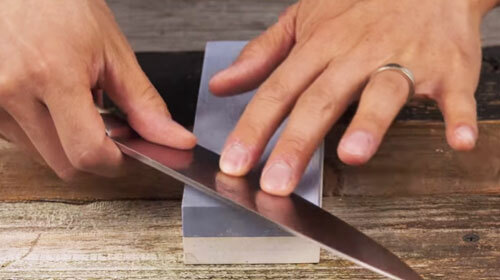 It only takes a moment to learn in this tutorial and you will be rewarded with amazingly sharp knives. 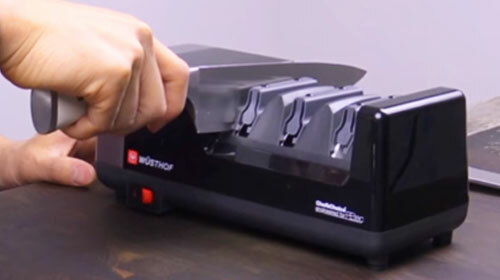 This is a step-by-step sharpening tutorial of how to use the Wusthof Electric Knife Sharpener, by Chef's Choice. 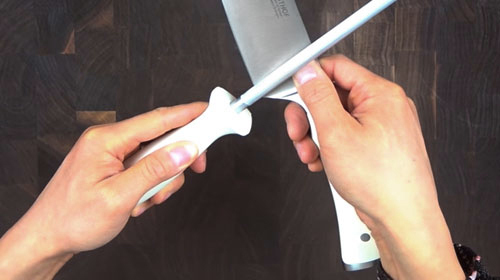 This is one of the best electric knife sharpeners, and will give your knife a razor's edge.